Eurovision Top 250 – countdown of the most popular Eurovision songs on New Year’s Eve 31 December, 11:00 CET! The voting for the 2017 edition of the ‘Eurovision TOP 250‘ is closed. Earlier this month the world-wide fans voted their favourite songs from the 62 years of Eurovision Song Contest history. The poll is a collaboration with Belgian website Songfestival.be. 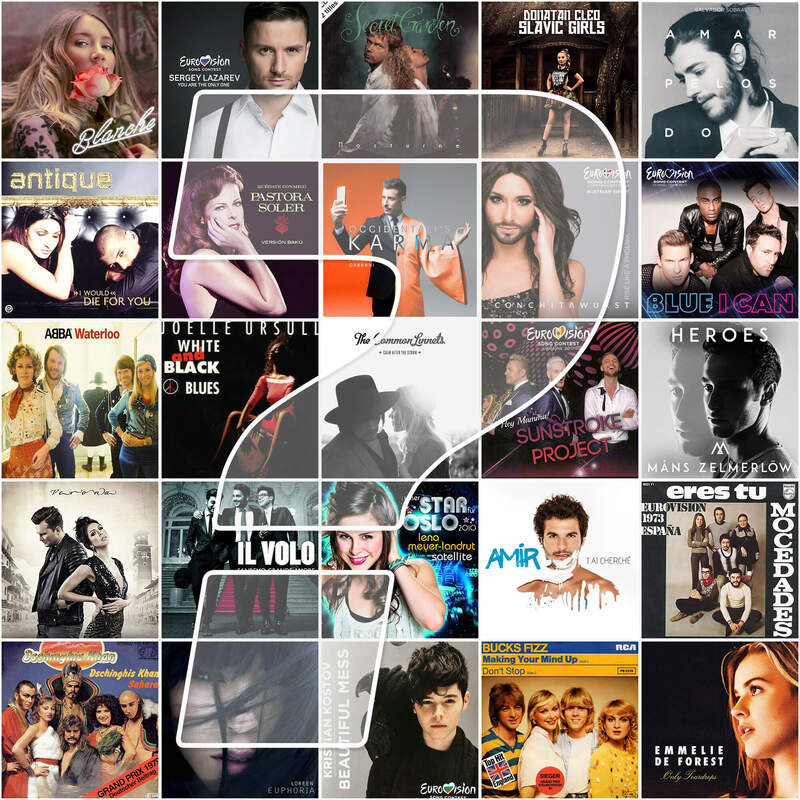 On New Year’s Eve, 31 December, ESC Radio will present you the countdown of the 250 songs that received the most votes. Will Loreen’s Euphoria hold the number one position for another year? How will Portugal’s 2017 Eurovision winning song Amor Pelos Dois by Salvador Sobral come off? This entry was posted on Thursday, December 28th, 2017 at 5:14 pm	and is filed under News. You can follow any responses to this entry through the RSS 2.0 feed. Both comments and pings are currently closed.